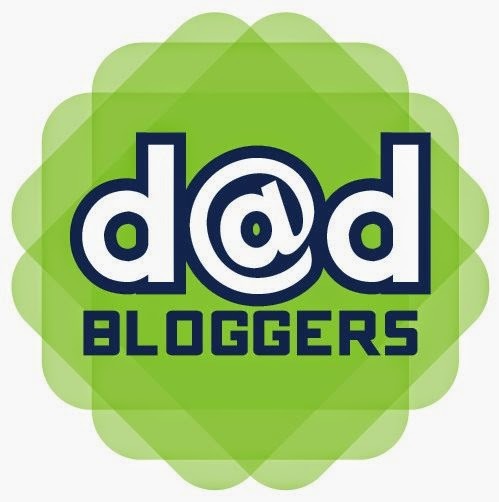 A Page Out Of The Cool Dad's Book - Tim Duncan - Dad Don't Lie - a Dad blog out of Halifax taking an honest look at the journey through parenthood. 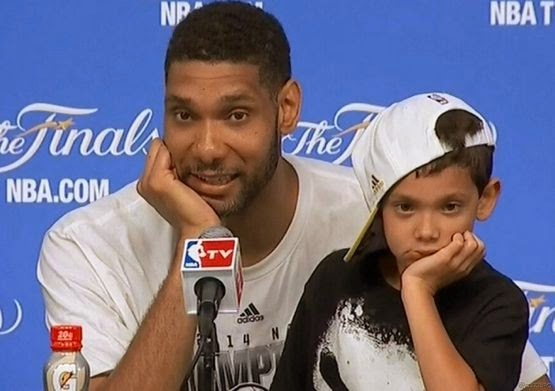 I hoping that I'll be a cool dad to Kyrie, but will never be as cool as Tim Duncan. He won an NBA championship over Lebron James and the Miami Heat in a convincing fashion in front of his two kids...on Father's Day. His two kids got to watch him every step of the way throughout the NBA Playoffs. They came out on the floor when the Spurs won the trophy, they were there at the championship parade on Wednesday night and they even got to answer questions at the post-game press conference. The good thing for me is that Kyrie doesn't even know who Tim Duncan is. 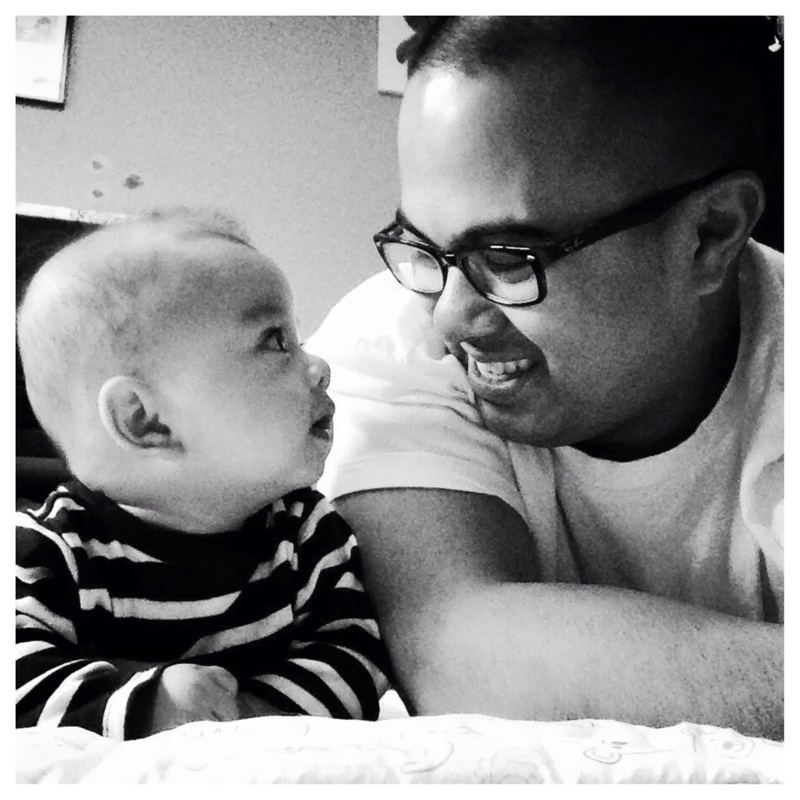 For now, I'm still the cool dad because and I can lift him up and spin him around, and show him the things on the kitchen counter where he can't see. And even though I will never be a 6'11'' 14-time NBA All-Star with five NBA championships who can lift him twice as high as I can, I hope I'll always be Kyrie's cool dad...at least until he's old enough to understand who Tim Duncan is.